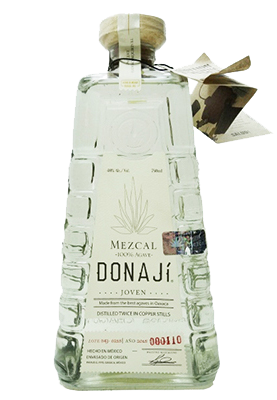 The Donaji Joven Mezcal is an amazing example of everything that is great about mezcals. 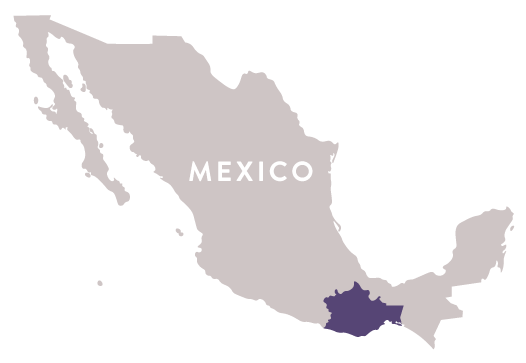 This great selection is made using only locally sourced Oaxacan agave and is then distilled in copper stills The result is an elegant crystalline Mezcal with intense, clean, and sophisticated agave flavor, ideal for sipping or mixing. 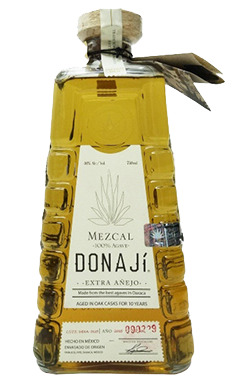 Mezcal Extra Anejo Aged 10 Yrs.